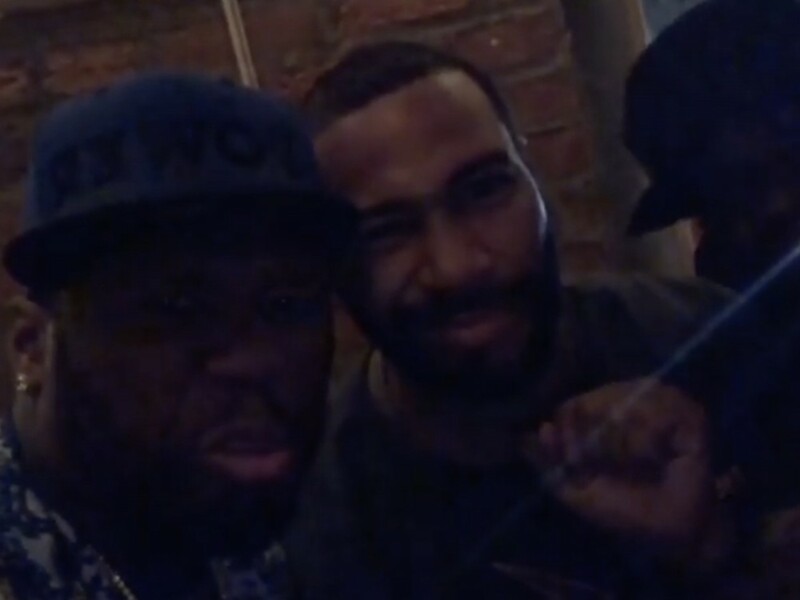 New York rapper 50 Cent is right here for his “Energy” crew. The hip-hop star has pulled by to indicate help for actor Omari Hardwick‘s new No person’s Idiot film. Fif went to Instagram Monday (October 29) to co-sign the Tyler Perry-directed flick. Final week, 50 Cent hinted on the chance “Energy” wrapping up after yet another season. Hours prior, Curtis Jackson hinted on the chance setting new viewership information with “Energy” season six. Lately, 50 Cent has saved followers up to date on his directing duties for “Energy” season six.